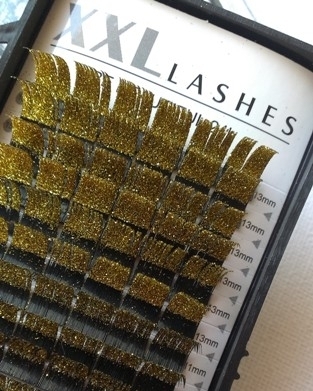 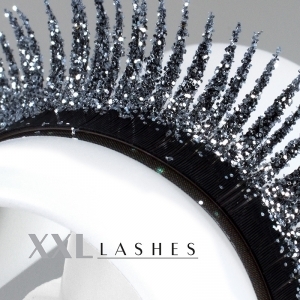 If you have always fancied lending gold or silver accents to your eyelashes then the Glitter Mink by XXL Lashes is here to fulfil that desire. They are available in the C Curl form with 0.15 mm thickness. 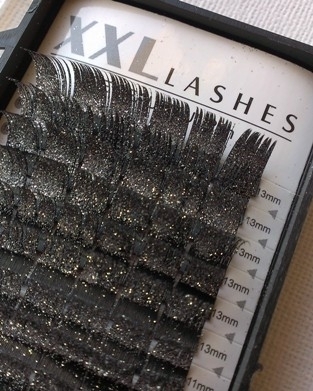 Each box has 4 rows of eyelashes that are 9 mm, 11 mm and 13 mm long respectively.